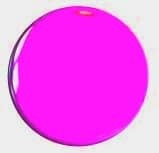 This is a fabulous colour which gives a very bright glowing pink. It gives excellent results in clear soap. 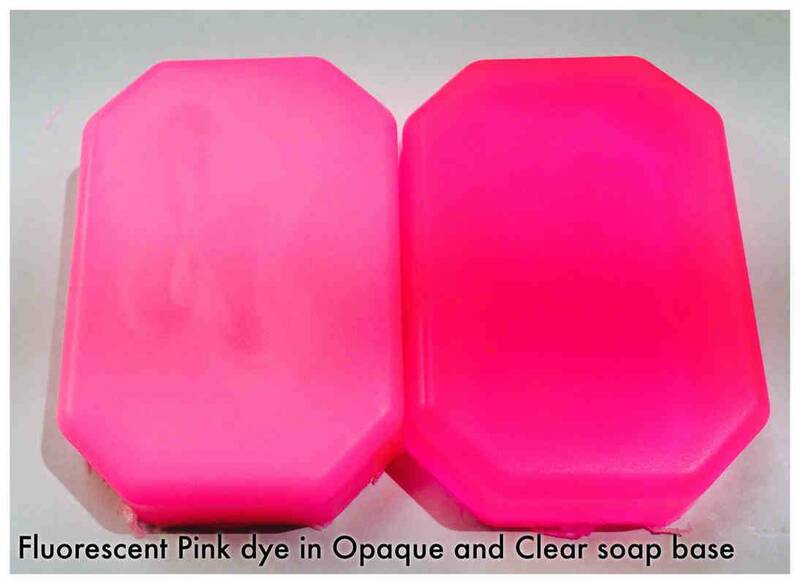 This colour will give different effects in clear and opaque soap base so we would recommend you do trial it first. We have included a photo of what it looks like in both bases to give you an idea.